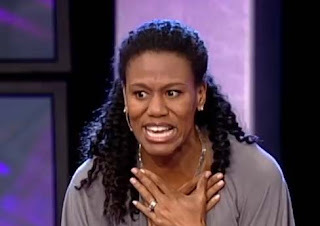 Along with Beth Moore, Priscilla Shirer is also a proponent of the Contemplative Prayer movement. Masked as Christianity it's really just eastern mysticism and new age practices. As usual only these teachers have a direct revelation from God and they've been sent to fill all of us in about it. Oddly enough when these so called "revelations" are tested they never hold up to the Bible. 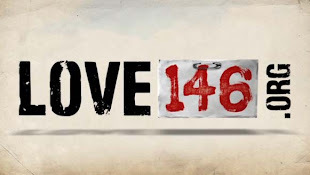 They've taken scripture, twisted it, distorted it, taken it way out of context or just thrown it out altogether. If God doesn't take his Word seriously and just wants us believing anyone who claims to have a "revelation" then what was the point in giving us His Word? All they're dishing out is gnosticism and ecumenicalism. Anyone can research those associated with Contemplative Prayer. It wouldn't take very long to find out the truth. You can put Priscilla Shier to the test with the Bible as we're supposed to do with everyone. So many are paying them (buying their books, workbooks, DVDs and tickets to conferences) to feed them lies.